Our Deacon is the Rev. Cn. Cookie Clark. 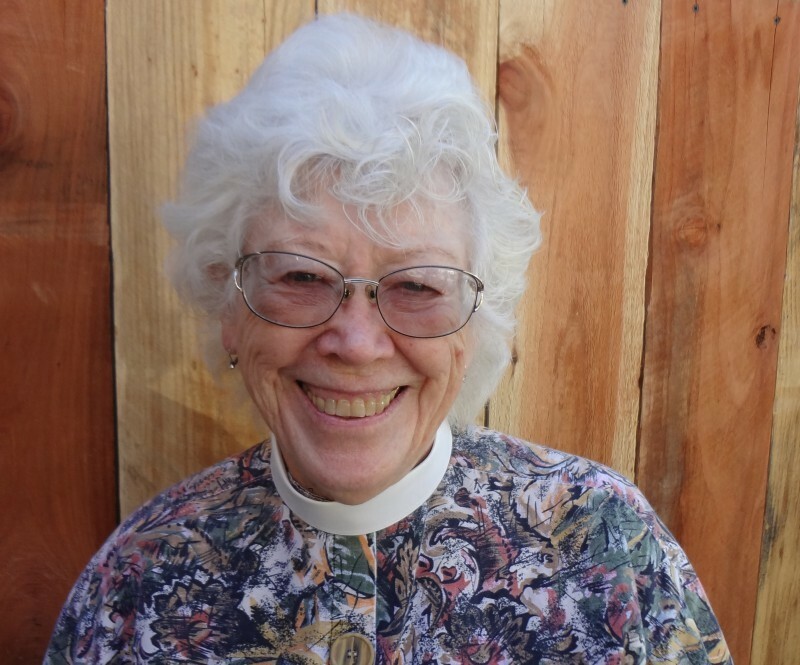 Ordained in 2004, she was Archdeacon for Diaconal Minnistries from 2009 until 2017. She is currently President fo the Diocesan Standing Committee. 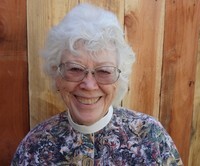 She was installed as Diocesan Chaplin for Daughters of the KIng in 2017. Cookie's ministry is keeping the congregation up-to-date on what is needed in the community and helping people find how they can help. In that capacity she attends the Vacaville Homeless Roundtable and is an alternate on the Napa Solano Area on Aging Advisory Board. She is also a member of the Vacaville Library Commission and a panelist on Neighborhood Court, a mediation service of the Vacaville District Attorney and Poliice Department. She assists in the recruiting of Upsala Colleege, NJ., and the Episcopal School for Deacons, Berkeley. She is a widow who lives with a Scottie and half, Sophie and Duffy, both Scottish Terrier Rescue dogs. She retired as an IRS Revenue Agent in 2001 and will answer and research tax questioins on demand.